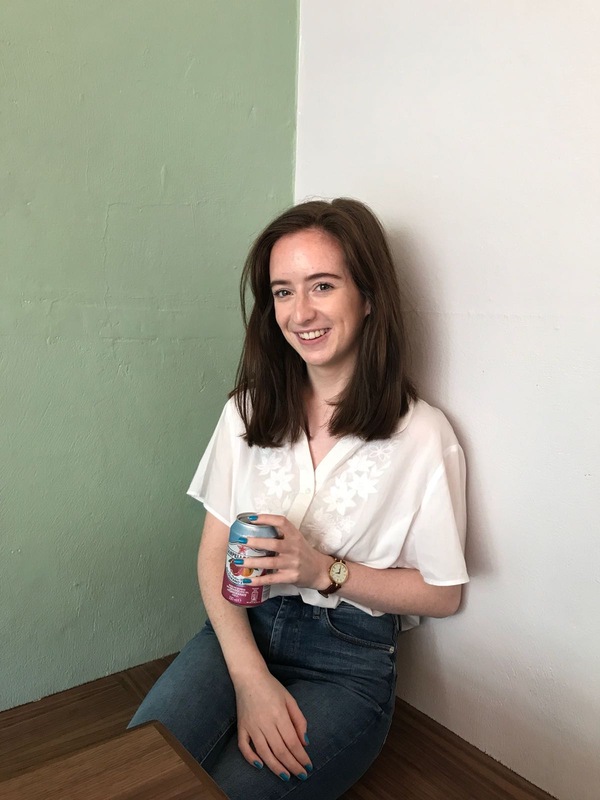 My Skincare Routine | The Red Brunette. So this is my bare skin. 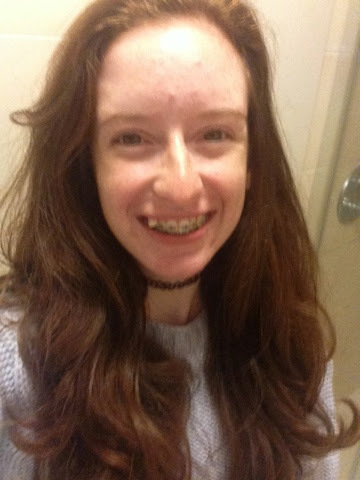 As you can see I have quite a few breakouts when I took this selfie. 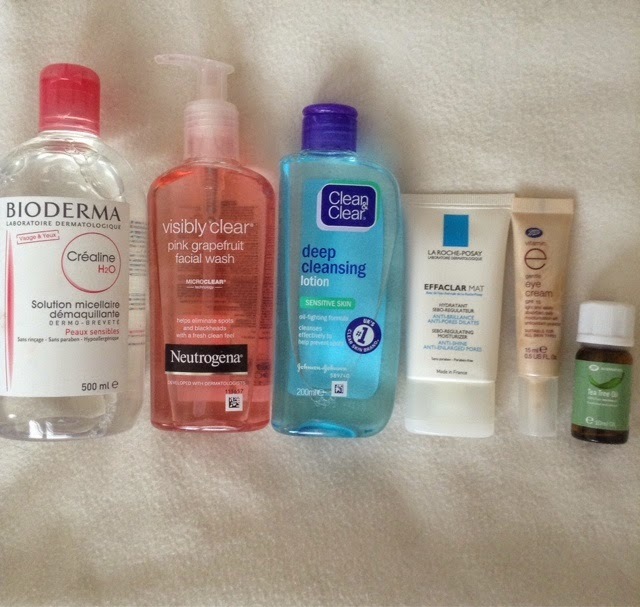 My skin can get very temperamental with me sometimes! 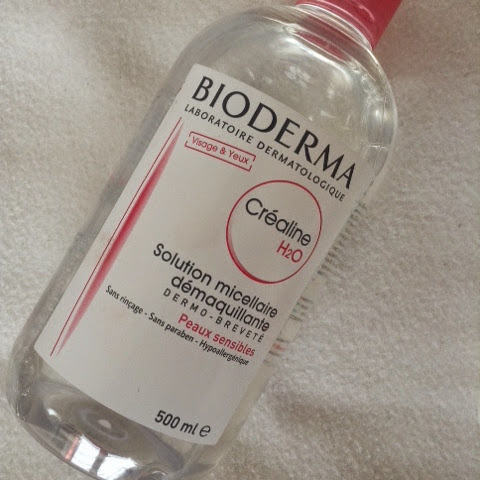 First things first (I'm the realist) I take off my makeup using bioderma. I obviously skip this step in the morning. My skin has just been loving this stuff. It takes off all of my makeup and doesn't sting my skin. I have used this product for such a long time now it's one if my holy grail skincare favourites. I know loads if people who love it too. It's quite cheap and does it's job and doesn't dry out my skin all that much. 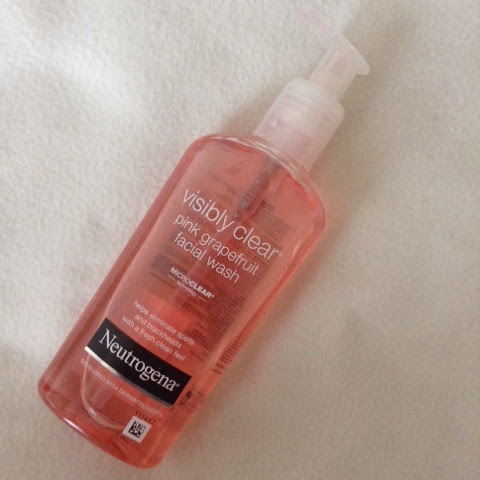 I have only started using this toner in the last month or two but I really like it. Once again it does it's job and doesn't dry out my skin too much. 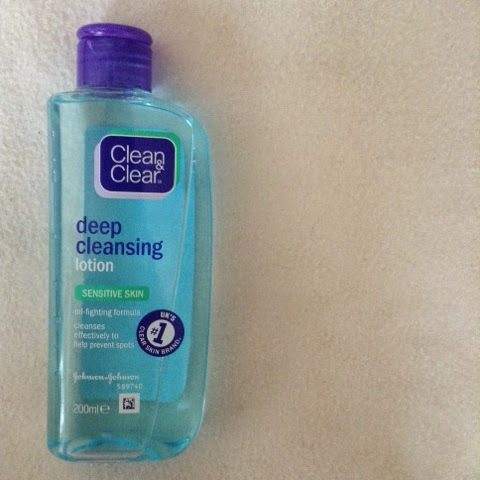 I really think it cleans my skin and it does feel really nice in the morning! This anti shine moisturiser is so lovely. 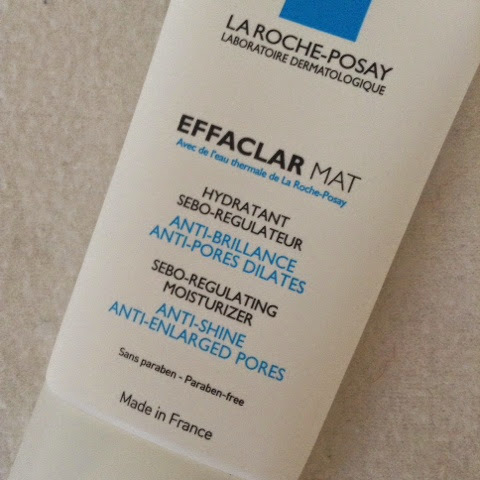 It definitely helps my skin to be matte all day and doesn't over moisturiser my skin. I love it and my skin seems to like it too! Up picked up this on a whim when I was in boots one day and I really love it. I find my eye area can get a bit dry sometimes and this definitely dose the job. 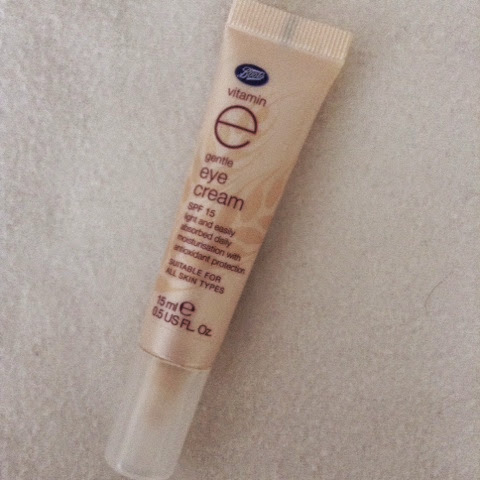 It lightly moisturises my eye area and has a very slight tint which helps a tiny but with my dark circles. 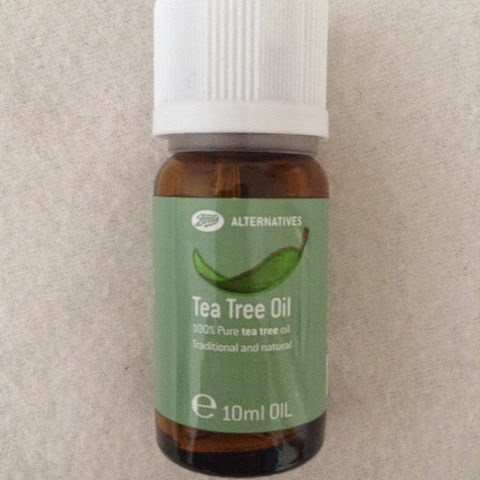 Every night I will use tea tree oil on any blemishes. I will use sudocrem from time to time aswell. I swear by these two products. I will try out lots of things as my anti blemish step in my skincare routine but I do tend to stick to tea tree oil and sudocrem. I do like to relax with a face mask once or twice a week. I really like all of lush's face masks and I like making a homemade mask that I'm going to do a blogpost on soon. I might use a pore strip on my nose before an event but I tend not to really. Just a quick disclaimer. These products might not work for everyone but they work for me and if they work for you too that's great. Although I'm a budding dermatologist I'm definitely not a skincare expert.